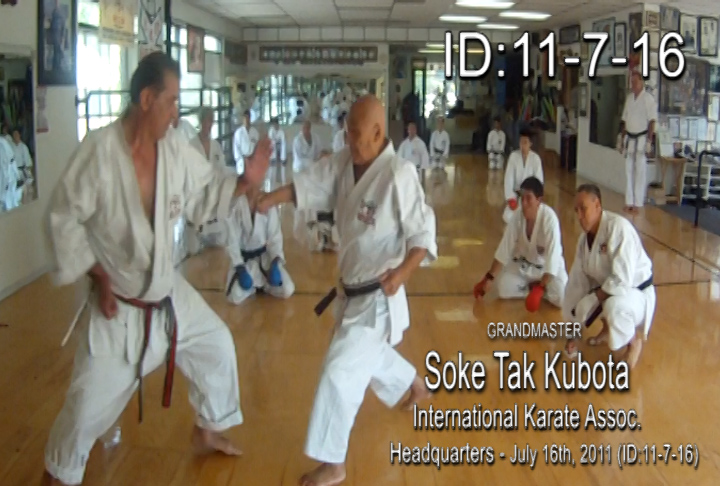 Grandmaster Soke Tak Kubota karate class ID: 20110716.This is the second Web Download class from Soke Tak Kubota s International Karate Association Headquarters dojo. 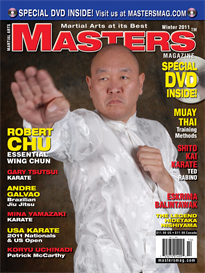 You can participate by training with the rest of the class. 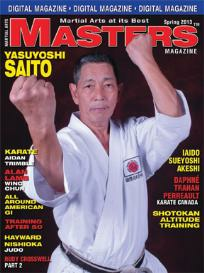 Future classes will include Kumite (Self Defense and Tournament), Weapons and Kubojitsu. Please visit www.IKAkarate.com for more information.